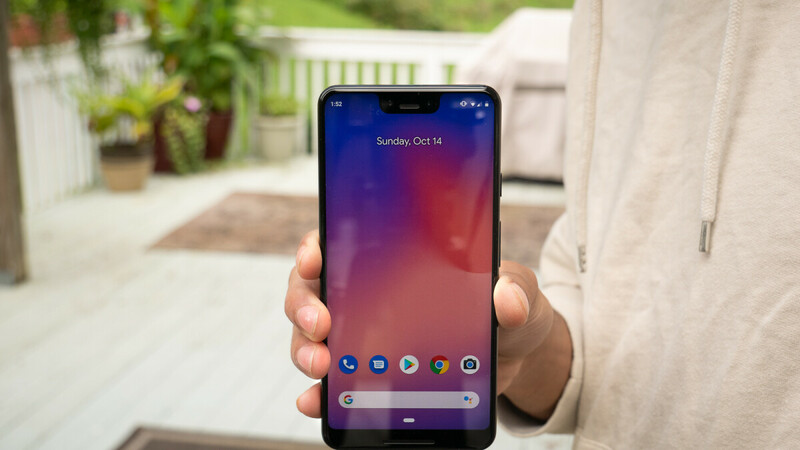 Two months after debuting the Pixel 3 and Pixel 3 XL with eSIM support, Google has today announced expanded support for the feature across the globe. Starting soon, consumers living in Germany will be able to purchase either the Pixel 3 or Pixel 3 XL with the eSIM Functionality activated. The only requirement is a Deutsche Telekom or Vodafone number. Similarly, support for the feature will be coming to Sprint in the US in the “coming months.” A similar launch timeline will be followed by EE in the UK, Airtel and Reliance Jio in India, and Truphone and Gigsky in various other countries. The internet giant also confirmed today that it hopes to bring eSIM support to “more carrier networks” across the globe and to more devices within the “Google ecosystem,” not just smartphones. This means that Wear OS smartwatches and Chromebooks will eventually be compatible. In addition to its own products, Google is hoping to increase the adoption of eSIM across the Android platform while maintaining a “consistent and simple experience.” Because of this, the company is creating a new program that will allow OEMs to easily create smartphones with eSIM support. Nice but they need dual active or dual standby to be implemented. I've owned several dual-active phones and never used the feature once. My Vivo NexS has an E-sim for roaming but I can't figure out how it can ever be more flexible than the dual-sim function since very few carriers are compatible.